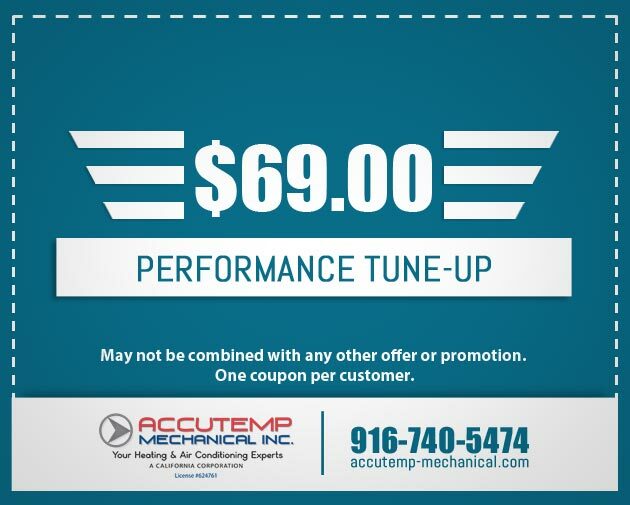 Keeping your AC unit repaired is very important when you want to keep your monthly heating bill low. 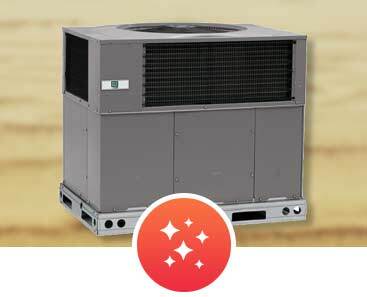 Keeping your Air Conditioning System in peak. Technology changes, ecological research develops, and parts wear out. In many cases, the wrong size system was installed in the first place. As your commercial HVAC system ages the heating and cooling system can start to lose efficiency and breakdown, causing an emergency or worse. 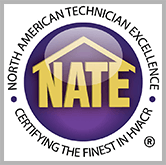 As your residential HVAC system ages the heating and cooling system can start to lose efficiency and breakdown, causing an emergency or worse. 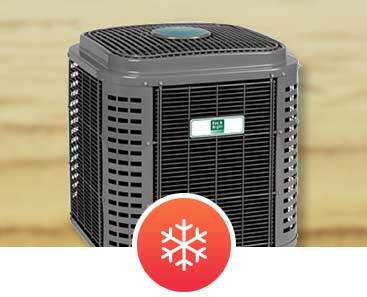 Your heating and cooling equipment accounts for approximately half of your household energy costs throughout the year. The heavy activity of your system also leads to a lot of wear and tear. This makes it important to have your equipment inspected regularly so that fine-tuning can take place. HVAC maintenance plans are excellent for addressing these needs through pre-scheduled service. Roger came and found out something was wrong with heating system. He fixed it and now we feel the warmth once again. 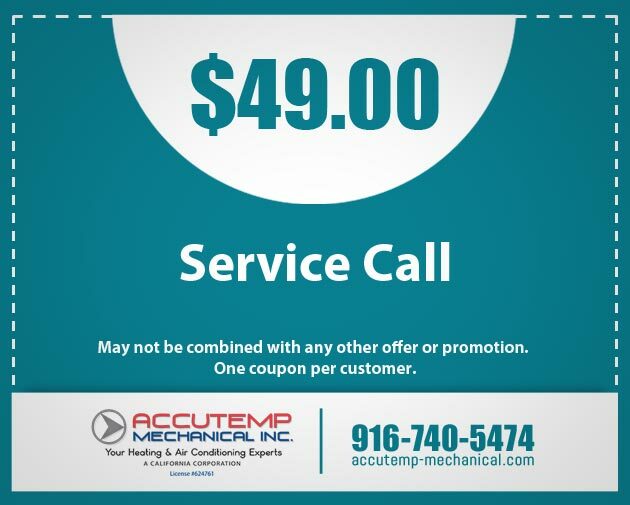 If you need your heating and air conditioning units repaired or replaced, call AccuTemp-Mechanical. 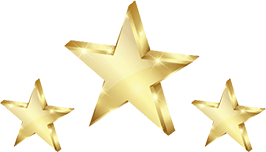 Roger Wickline is thorough, knowledgeable and professional from the written estimate through the removal and installation of the new Equipment, all work was done as scheduled with a neat and clean installation. 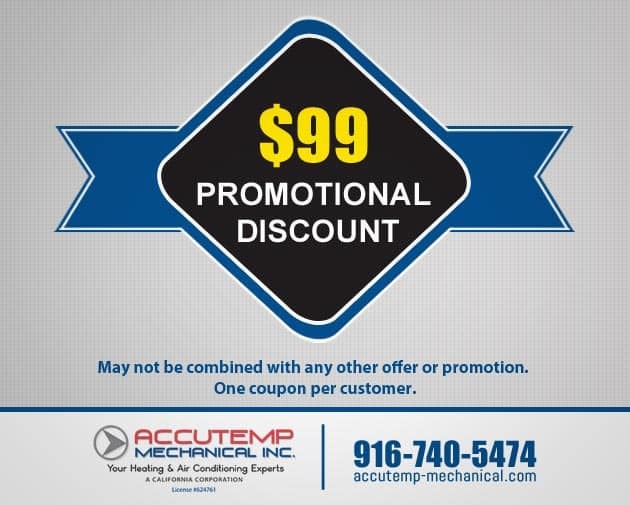 We highly recommend AccuTemp-Mechanical. Came precisely as he promised. Immediately sensed the problem and want to work fixing it and checking to see that system was working properly. Very professional, polite and competent. 30 minutes – start to finish. I certainly recommend AccuTemp-Mechanical highly! Come out on a Sunday at regular rate – quick diagnosis – had to wait until Monday morning to obtain a new motor. On-time, fast, respondent and reasonable rate. Only charged for one house call. My second call with Roger. Roger and his helper were friendly and clean. I didn’t mind having them work in my home. The job was done in the time frame Roger projected. The job passed all inspections. I have now enjoyed my new units for 6 months and love them. I finally have enough hot water for a nice long bath. The air conditioner is quiet, where the previous unit sounded like a jet taking off. Loved the job!! I highly recommend Accutemp Mechanical!! Honest – Reasonable – Pleasant! Knowlegible! 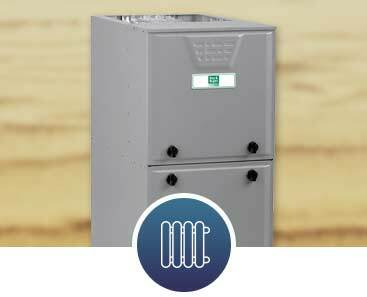 Worked for contractor who installed original furnace so he is knowledgeable about system and warranty’s given by Goodman. We’re always here for you! 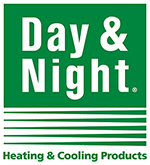 Give us a call with any questions you may have about your air conditioning and heating system. We care about making your service the BEST possible. 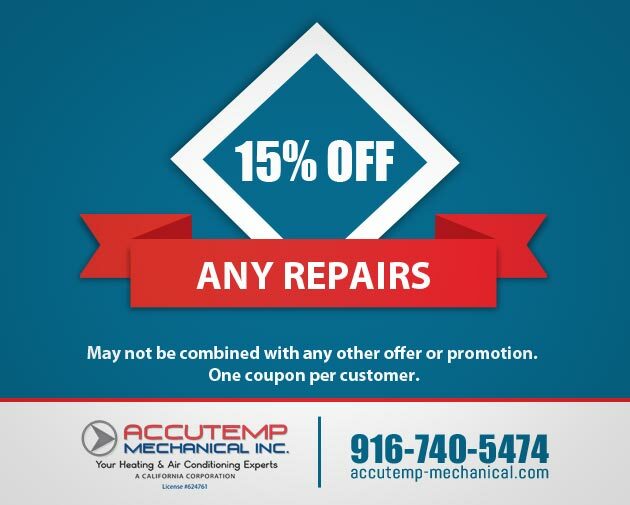 Share with us your recent experience with your AccuTemp Mechanical technician.